Indoor Cycling Workout – Get the most out of your training! 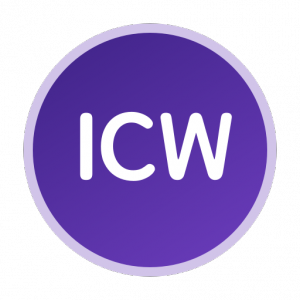 ICW aims to be the most reliable, efficient and easy to use indoor cycling workouts app. ICW lets you design your workouts using a powerful and intuitive editor. It then connects to an ANT+ FE-C trainer and automatically adjusts the resistance level according to the planned workout. Power, cadence, speed and heart rate data are collected as you ride and displayed on a comprehensive interface. Once the ride is complete, training data can be analyzed inside the app, uploaded to Strava, or exported as FIT files. ICW is all about power. It works by measuring power in Watt generated by cycling so that you can train in specific zones for the best accuracy and best efficiency. Forget about heart rate monitoring, this is inaccurate, with drifting and latencies. With ICW and power based training, it’s time to get the most out of your efforts, train effectively and get stronger!